Established in the year 2008, we , R. J. Electricals. Pvt. 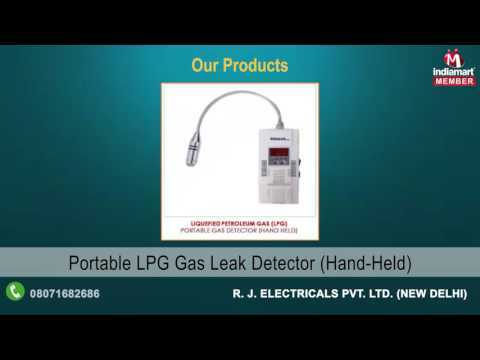 Ltd., are a renowned manufacturer, supplier, wholesaler, retailer and exporter of Gas Leak Detector. All our efforts are aligned and tuned with clients' specific needs, ability and willingness to pay, their expectation and evaluative criterion. As the most reputed gas leak alarming system manufacturer, exporter and supplier, we have set an aim to build up the long term association with worldwide customers. We pay keen attention to provide clients lead free products which are the major factors of global warming.